Betty and the group are getting Archie ready for the SATs. They've got a lot of studying to do before the big test. 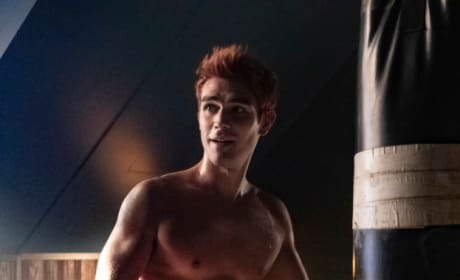 Another shirtless Archie to round out your calendar. The latest opportunity comes in the form of punching a boxing bag. 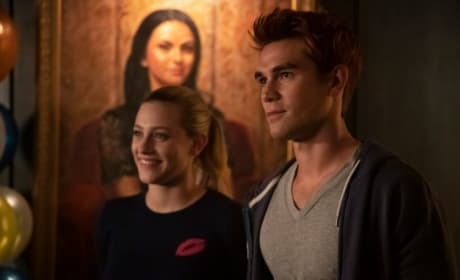 With Archie's big return to Riverdale, the gang is throwing a special surprise party at La Bonne Nuit. 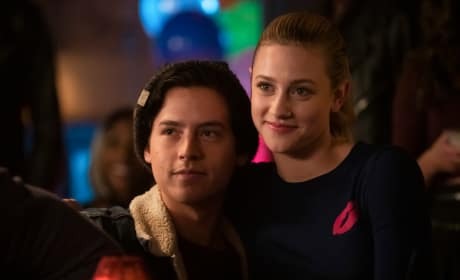 Could Betty and Archie become a thing? These best friends have stayed close after all these years, even with their different romantic relationships. 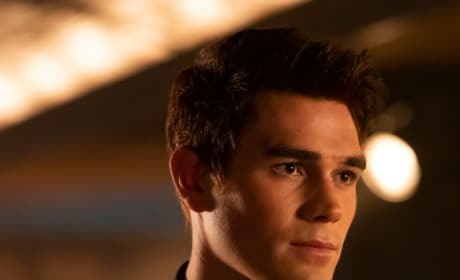 Archie has changed from his near-death experience. He's lashing out and reacting to the trauma of everything that has happened to him. 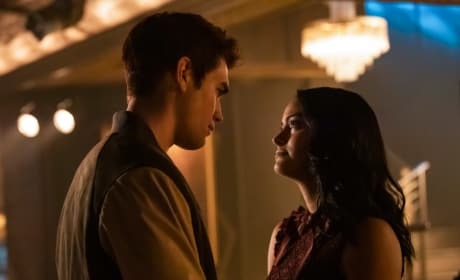 Going on the run and Hiram drama will no longer keep Veronica and Archie apart. But will their big reunion be paradise? 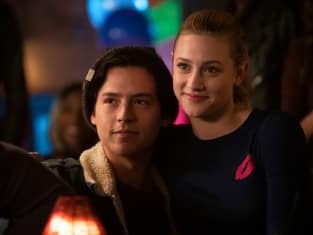 Jughead and Betty are encouraged to concentrate on SAT prep on Riverdale. 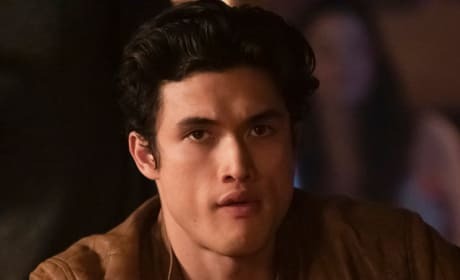 "Chapter Forty-Five: The Stranger" is the 12th episode of the show's third season. 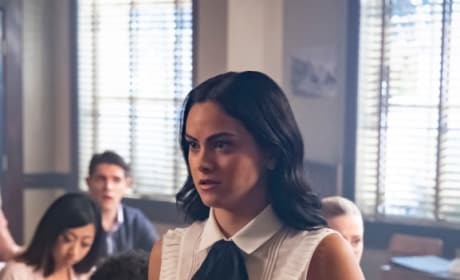 The students of Riverdale High are focusing on their SAT prep, but one student looks too worried for words. 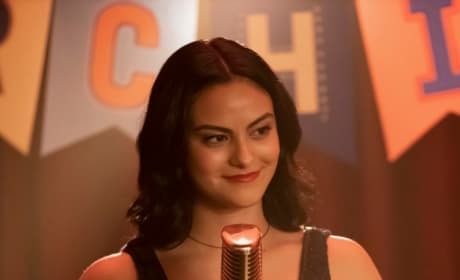 What has made Veronica scared? 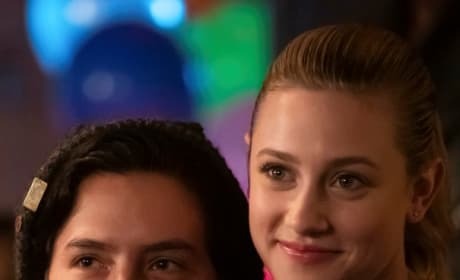 Has Veronica and Reggie's new romance complicated things at La Bonne Nuit? Let's hope things don't escalate too bad. 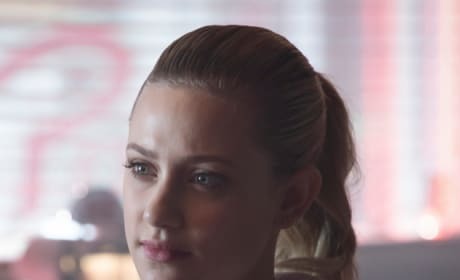 After losing the asylum kids to The Farm, the mysterious support group (*cough* cult *cough*) has piqued Betty's interest yet again.